How many of you wear a FitBit or similar activity tracker? Is your first reaction to “google”? As we become more tech savvy a large number of us are turning to managing our health via the use of technology. Research has found one in two adults in the UK use smartphones and computers to monitor their wellbeing and search for advice before speaking with a Healthcare Professional. In fact, 40% of over 65 year olds are now regularly using a variety of technologies to monitor their health. The research also suggests our confidence in technology is high with 71% believing it has a positive impact on managing health. 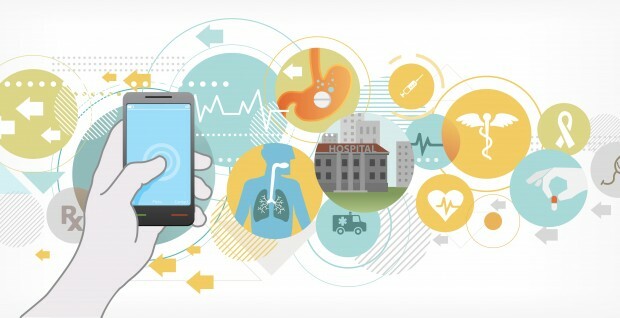 The further adoption of technology is a natural next step within the healthcare environment. In particular the research highlighted Google and the internet as being one of the main sources of health information, followed by visiting the GP. What are your thoughts? Should we rely on technology to manage our health or continue to go down the traditional path of visiting our GP and Pharmacist?